How To Remove Wishlist In BigCommerce? 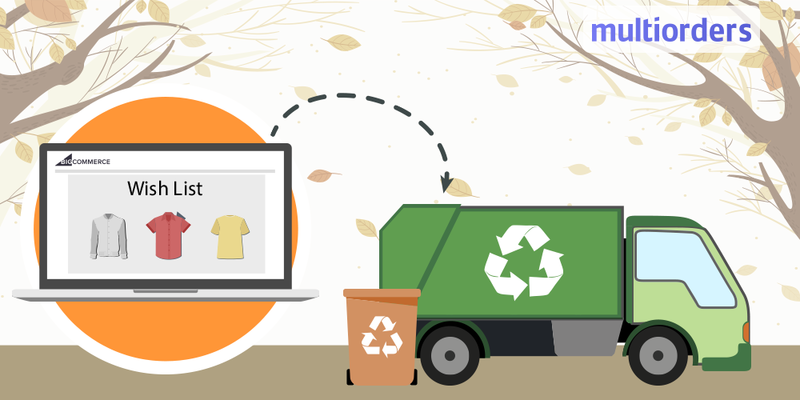 A wishlist is one of the many tools to increase your customer base. First, it creates an opportunity for your customer to mark their favorite products and have some time to think about them. Second, for online sellers, it shows what their customers are interested in. In other words, you will see which of your products are the most popular and what you should offer more. However, not everybody wants to offer wishlists, because sometimes customers add items to it but leave without buying anything. 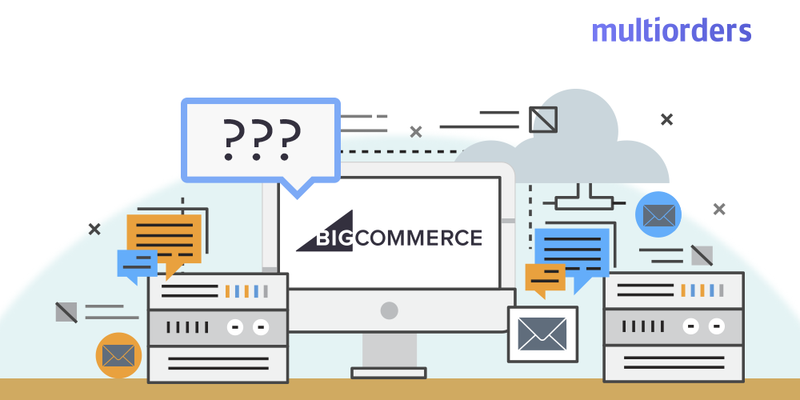 For this reason, we will explain how to remove wishlist in BigCommerce. 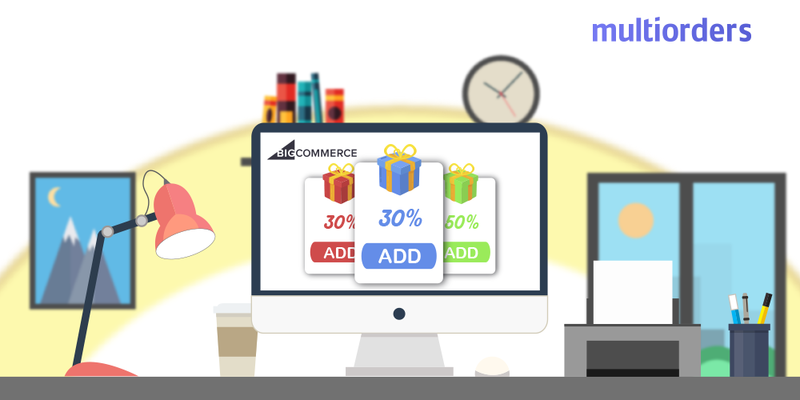 In order to remove wishlist in BigCommerce, you need to go to your “Store Setup”. Right after that click on the “Store Settings” button. There find and click on the “Display” tab. Then, in the top section that is labelled “Display Settings” locate the “Enable Wishlist?” option. If you won’t mark that checkbox you will remove wishlist in BigCommerce. The last step is to click on the “Save” button to save your changes. What can a customer do with their wishlist? Looking from the customer's point of view, there are three different actions for their wishlists. First, they can “Share” it. That means that their wishlists have URL’s, which customers can send to those who would like to view their wishlists. The second option is to “Edit” your wishlist. 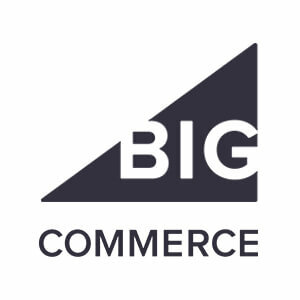 It means updating their BigCommerce wishlist's name or making it unshareable. 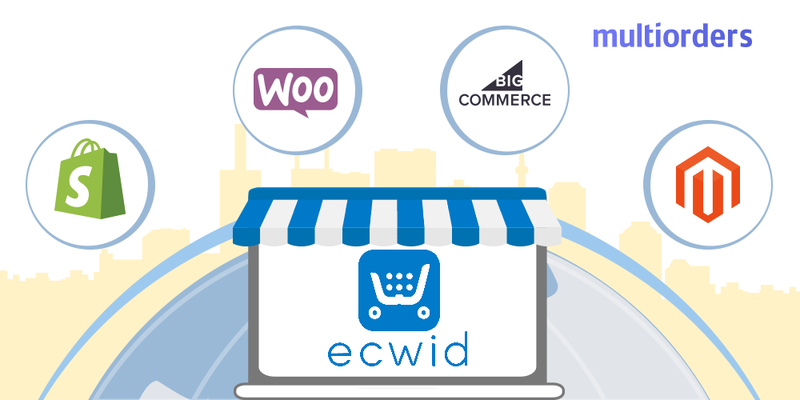 The last option allows the customer to remove wishlist in BigCommerce themselves. As soon as they click on it, the pop-up window appears for the confirmation. How long do products stay in the wishlist? The main thing that you should know about wishlists is that they never expire. In other words, a product will stay in a wishlist as long as it is visible in the store. 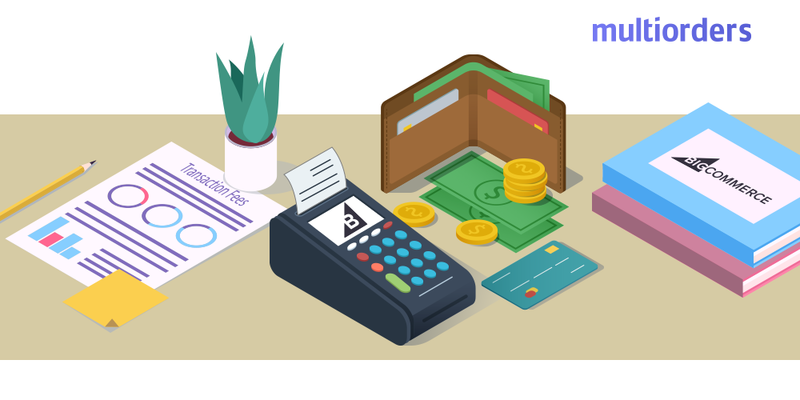 Does BigCommerce Charge A Transaction Fee?